If you visit a museum on Friday, you’re in for a big surprise! Friday 23 November is Takeover Day, when museums and heritage sites all over England are run by children. Pupils from Ermine Primary School take over Lincoln Castle. Over 120 heritage sites have signed up and over 5,000 young people are expected to take part across the country. From Tyneside to Torquay, keep your eyes peeled for toddler curators, teenage tour guides, primary school press officers and secondary school CEOs. Supported by Arts Council England funding, Kids in Museums launched Takeover Day in 2010 to help historic institutions give children meaningful roles in their organisations. British Museum – The British Museum will be taken over by toddlers, as under 5s try their hand at running the museum, creating a poster for Twitter and arranging displays. Tate St Ives – Local Year Nine pupils will manage and invigilate the gallery spaces, take photos for social media, devise new events with the Membership Team and interview senior management. V&A Museum of Childhood – Globe Primary School pupils will be doing a total takeover of the UK’s National Museum of Childhood. Schoolchildren have already taken part in a programme of recruitment and training, ready to run the museum and guide visitors around the new A Pirate’s Life for Me exhibition. York Castle Museum – Year Six students will take over Kirkgate, the replica Victorian Street, and bring it to life with music hall acts. Meanwhile Year Nine pupils will take over the museum’s social media, as well as writing blogs, taking pictures and writing press releases. Lincoln – Children from Sir Francis Hill Community Primary School will go behind-the-scenes at Lincoln Castle, Lincoln Cathedral and The Collection Museum & Usher Gallery. Throughout the day they will experience what it’s like to work as costumed Victorian prison guides, media crews, curators and much more. 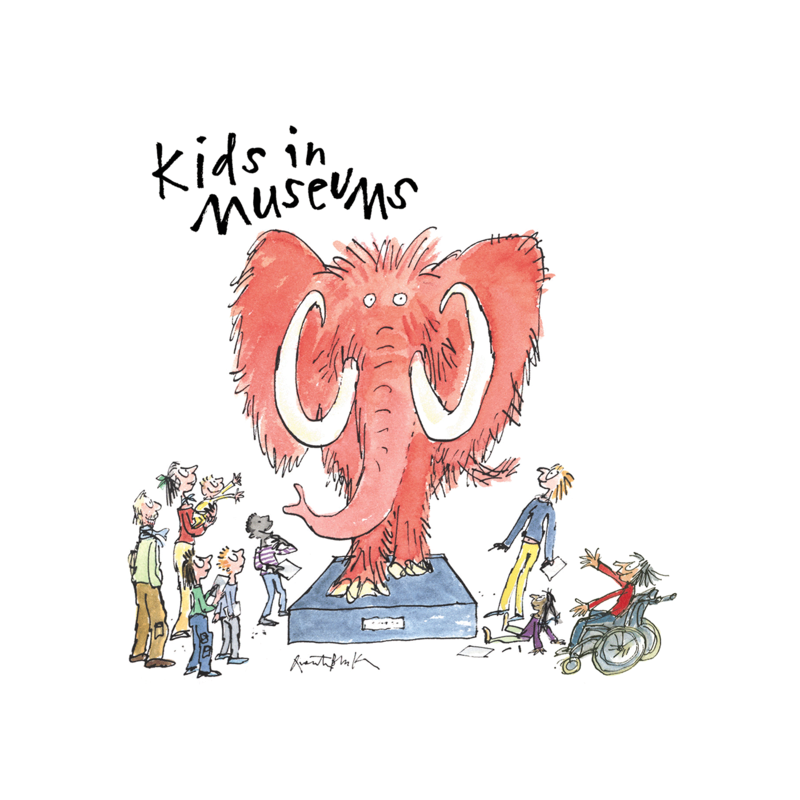 For more information, please contact Jocelyn Murdoch at Kids in Museums on [email protected] / 020 3096 7707.